Impact resistant plextonium polycarbonate frame with a shock absorbing last TPE inner core is perfect for everyday use. The two layers of interlocking defense work together to protect your device from heavy wear and tear with excellent impact protection. 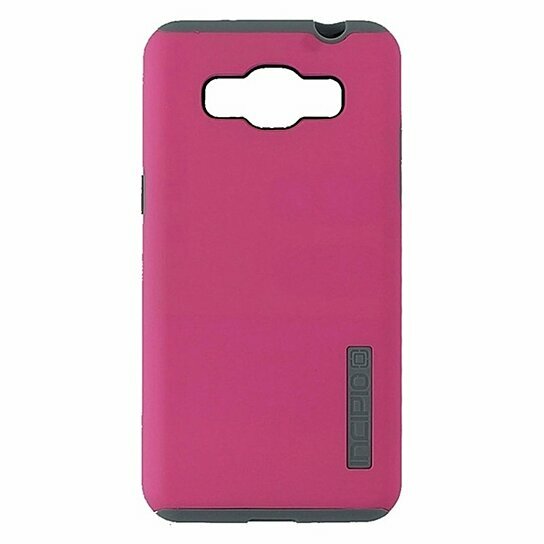 The Cases slim outer shell features a comfortable soft touch finish for added comfort.